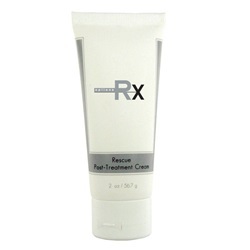 Hydrating and soothing cream restores lost moisture and minimizes flaking and peeling. Fosters a favorable pH environment for post-treatment/post-laser skin or compromised skin types. The addition of oat betaglucan, sodium hyaluronate and evening primrose root extract enable the skin to resist stress and provides immediate skin-firming hydration.